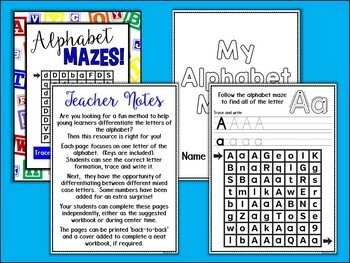 This Alphabet Mazes pack is fun method to help young learners differentiate the letters of the alphabet. 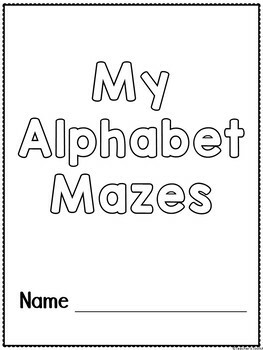 Each page focuses on one letter of the alphabet. 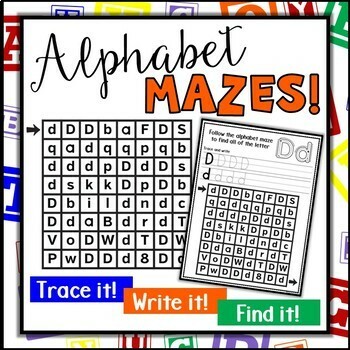 Students can see the correct letter formation, trace and write it. 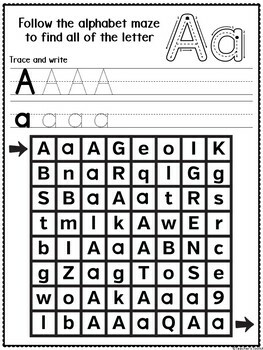 Next, they have the opportunity of differentiating between different mixed case letters. Some numbers have been added for an extra surprise!